The premise behind 5S is that order and repetitiveness of processes produces quick outcomes, especially when combined with the Just-In-Time (JIT) inventory process. Should here be a debate about 5S vs. 6S or are companies using the 5S process happy with the way it is? While the sixth element, “safety," doesn’t appear on the above list, many companies argue the safety issue isn’t needed because the steps and processes ensure safety as a key factor, so why change it? In an article on The Fabricator by Dan Davis, he points out, “Some U.S. manufacturers have taken 5S one step further and added another "S" for safety." Mr. Davis points out one American company dedicated to the newer 6S, Emerson Network Power’s Liebert division in Ohio, whose engineering manager Jack Somerville says, “We don’t formally call it 6S, but we have an active safety program that includes safe behavior and observation." If the fifth S of the 5S Methodology utilizes sustainability allowing for safe manufacturing processes, why reinvent the wheel–or is this a choice made by American companies? In 1992, a report released by the U.S. Bureau of Labor Statistics by Richard Wokutch and Josetta McLaughlin called “The U.S. and Japanese Work Injury and Illness Experience" offered some surprising statistics. Japan does seem to take order and efficiency seriously and found “Japanese systems for regulating and managing occupational safety and health in these plans are superior to the United States." Also according to this report, Japan auto manufacturing plants located in America “have higher incidences of cumulative trauma" when compared to U.S.-owned auto plants due to the “faster pace of production and more strictly defined work motions." It would seem from these statistics that safety may be a needed element in American factories. By adding the sixth S, or safety, workplace accidents and injuries may be swayed in the U.S. When it comes to 5S vs. 6S, one must also consider the use of the Kaizen Principle, a continuous process improvement process closely associated with companies utilizing the 5S Methodology to reduce defects and focus on quality. Workplace injuries and workman’s compensation claims are higher in the United States than in Japan (Wokutch/McLaughlin) and if one looks at how widely the 5S Methodology is utilized in Japan, is this the reason American companies will only be able to use 5S if it becomes 6S and adds the safety element? Certainly, the United States Occupational Safety and Health Organization (OSHA) has made safety an important issue whereby employers must comply with rules on safety including safety manuals, meetings, and required Material Data Safety Sheets (MSDS). In Japan, injury and illness statistics are gathered by the Ministry of Labor and subsequently reported to the Labor of Standards Bureau, which helps to set required safety elements on the jobsite. 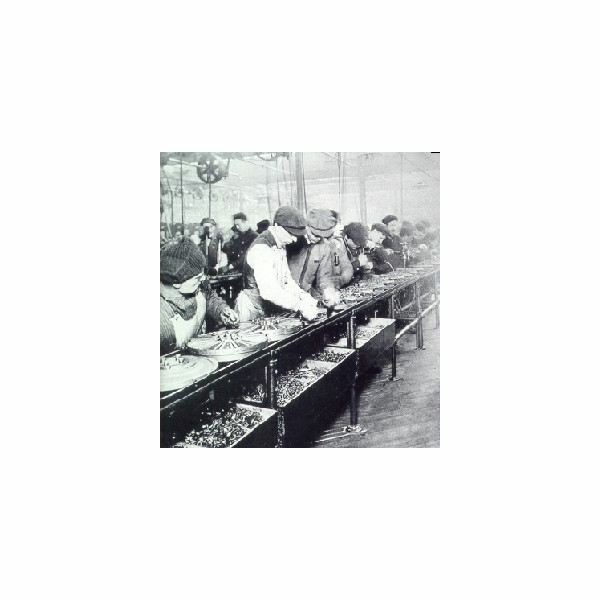 In America, on the other hand, there is not only just OSHA compliance, but state workman’s compensation reporting, Bureau of Labor reporting and, in some cases, the Equal Employment Opportunity Commission (EEOC) which does investigate complaints of some on-the-job injury complaints not reported—in other words, maybe too many cooks in the kitchen compared to Japan. When it comes to using the 5S Methodology and adding another “S" or the safety factor, perhaps it depends on how well the methodology is utilized and followed. 5S requires a commitment from the lowest-in-rank to the highest-in-rank employee and members of upper management in order for the methodology to succeed—and it does seem the “sustain" process includes attention to safety. 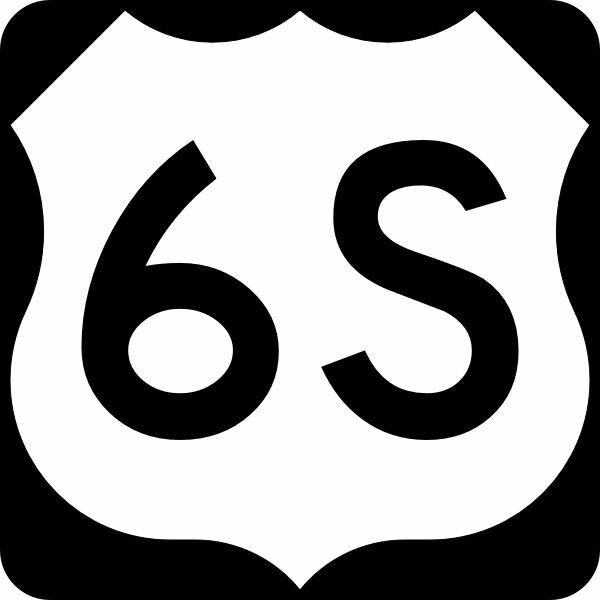 Considering those too many cooks in the kitchen in the United States, perhaps those manufacturing plants wishing to implement 5S should consider 6S—at least initially until the process is uniform, accepted, and understood by every worker, supervisor, and management within these plants. So, which is best–5S vs. 6S? Here, the long-term and established practices of 5S may be the key in determining the best solution. 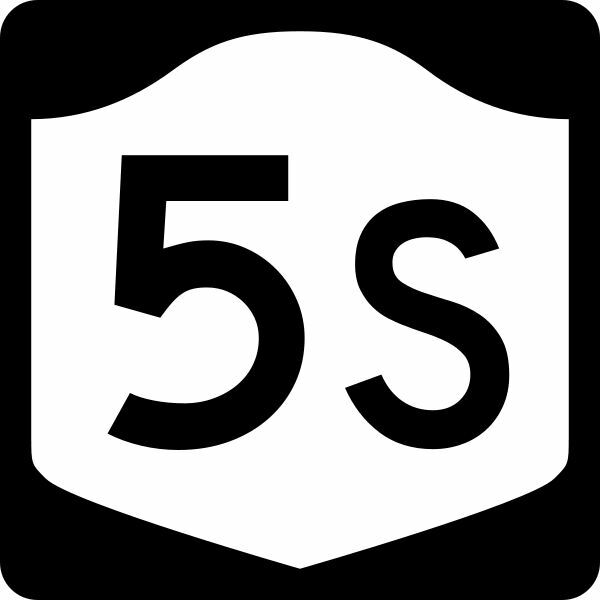 Companies new to 5S may consider adding the safety issue until safety factors and how to handle them can be included in the fifth element of 5S or the sustainment policies and procedures.